The William O. Douglas Society was established by the C&O Canal Trust, the official non-profit partner of the C&O Canal National Historical Park to engage and recognize leadership contributions made to ensure that the legacy left by Justice Douglas continues today and tomorrow. William O. Douglas Society members are a special group of friends who annually contribute $1,000 or more to the C&O Canal Trust. These friends enable the Trust to expand its vision of excellence, grow and enhance its core programs and develop new programs and projects that support the C&O Canal National Historical Park. The William O. Douglas Society provides an opportunity for the Trust to recognize valued contributors who have both the vision and the means to support the Trust’s efforts in a substantial way. Support in identifying the areas of need with which you as a major donor connect the most. Regular reports on the impact of your donations. Special opportunities to engage in the Trust’s programs. 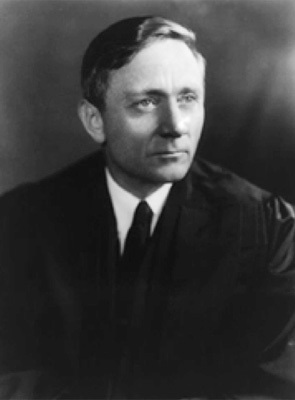 Invitations to Trust events, including the annual William O. Douglas Society special event. Preferred seating at the Trust’s annual “Park after Dark” benefit. Private reception with Trust and Park leadership. A dedicated Trust staff member to provide personal assistance for making arrangements to participate in Trust and Park programs, answering questions about Trust activities and needs. Private “Visionaries” annual lunch with Trust and Park leadership. We will always respect and appreciate your expertise and advice, recognize your giving and involvement, and unless you wish for anonymity, we will publicly thank you. You can contact Director of Development Patricia Barber at [email protected] or 301-745-8880 for opportunities to join the William O. Douglas Society.